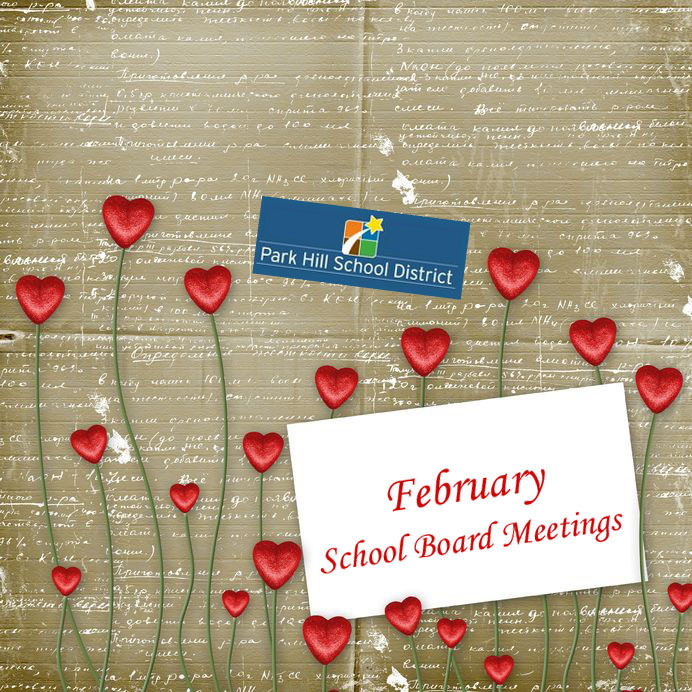 The Park Hill School District’s Board of Education is meeting at 7 p.m. Thursday, Feb. 23. In addition to more routine items on the agenda, such as paying bills and approving bids for summer construction projects, board members have a full schedule. Significant agenda items include consideration of redistricting, the multi-tier busing proposal and a number of new district policies. According to Assistant Superintendent Paul Kelly, the redistricting committee has two options to present to the public for comment. Community members may provide feedback using an online form or during three planned public meetings. Back on the agenda tonight is a multi-tier busing proposal. By rearranging school hours, buses might be used more efficiently, saving the district up to $400,000 a year. Despite the potential cost savings during a tough economy, board members have seemed reluctant to adopt the plan, most likely because of the difficulties it would cause for students and parents. Some problems might be not enough sleep for high school students or elementary students having to get themselves to bus stops after parents have left for work. Last month, board members requested more time to think about the proposal. During tonight’s meeting, administrators will be asking what to do next. Options include seeking public comment, sending the proposal back to committee, adopting it for next year or simply putting off a decision for the time being. Topics of new and revised district policies under consideration tonight range from curriculum development to programs for migrant students. However, the most significant is probably the policy regulating staff communication with students online. Although a new state statute requires districts to adopt such a policy by next Thursday, Park Hill’s Board of Education does not plan to consider approval until their March 29 meeting. According to SB 1, a rewritten version of the Amy Hestir Student Protection Act passed during the General Assembly‘s special session this fall, all districts must adopt policies concerning employee-student communications, including electronic communications, no later than March 1, 2012. The statute was controversial enough to attract national media attention because of concerns that it might violate First Amendment rights to free speech. According to the Missouri State Teachers Association, which is the organization suing the state over this bill, the concern is that they may now have to fight the constitutionality of this issue in every district instead of just on the state level. Park Hill’s board meeting, which is open to the public, is taking place in the district’s Education Center; 7703 N.W. Barry Road; Kansas City, MO 64153.